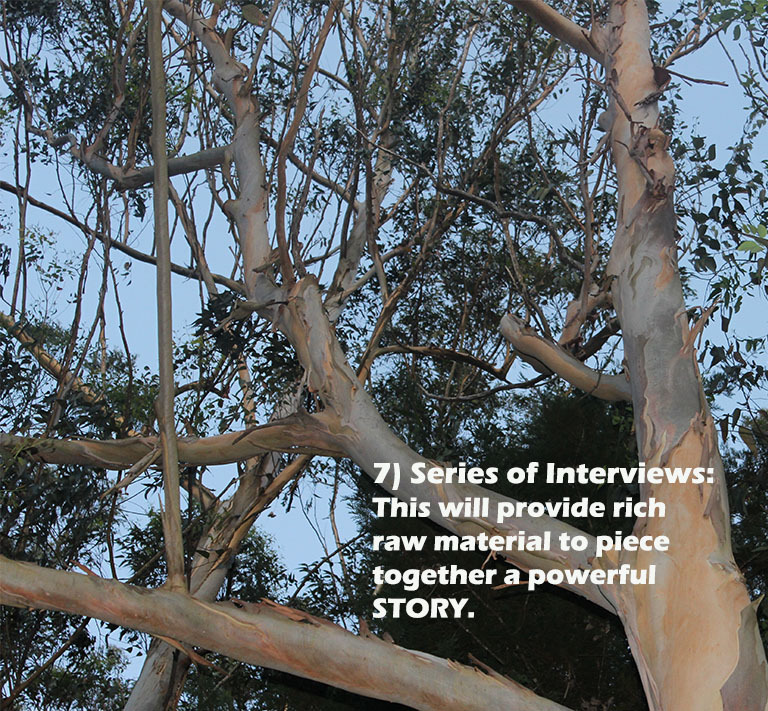 Preliminary interview: this 1-2 hour interview will give us a general outline of your thoughts and experiences. 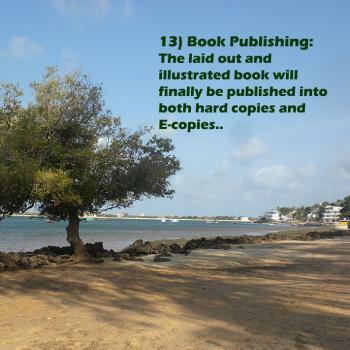 Since everyone already has a book within them, our work in this stage is to conduct a scan of the book and show you how your book looks like. 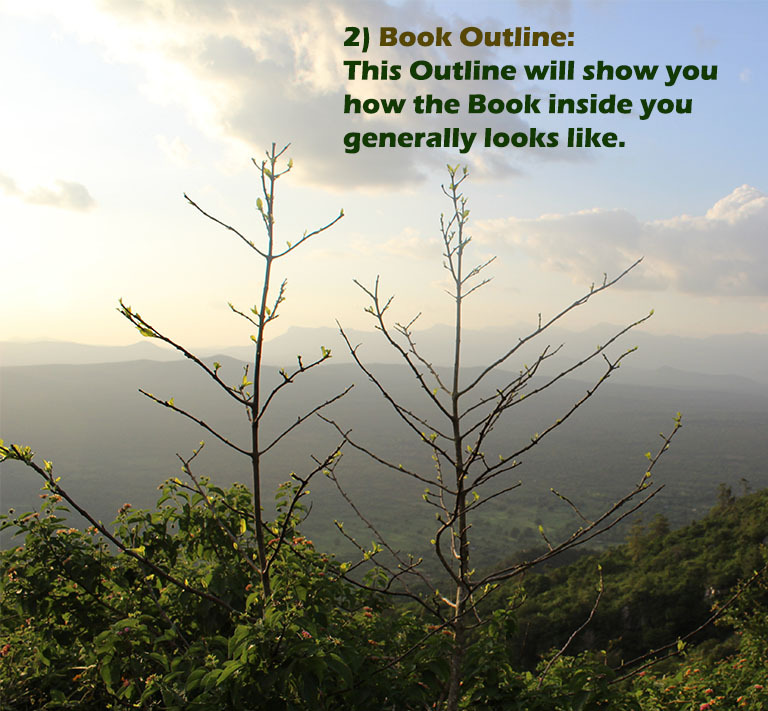 Book Outline: After this preliminary interview, we will sketch for you a Book Outline that will essentially play the role of a scan screen that will show you how the Book inside you generally looks like. 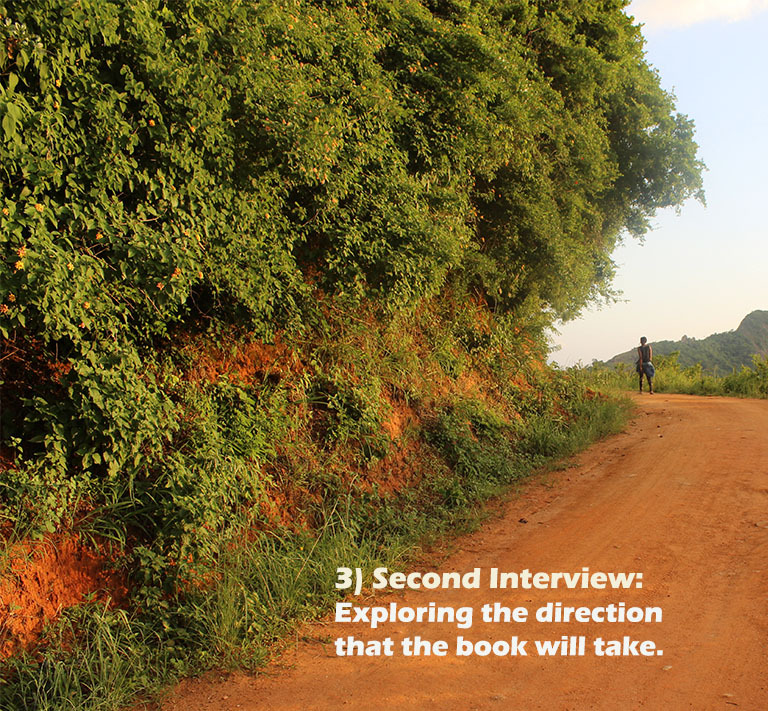 Second interview: This 2 – 3 hour interview will delve deeper into the outline and dig out from you deeper details on the form, shape, character, content, depth and style of your book. 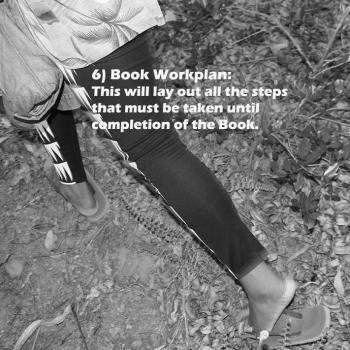 All these details will be informed by deeper details that include: the driving forces in your life; the tragedies in your life; the unfulfilled dreams; the realized dreams; your philosophies; your heartaches; your triumphs; your priorities; your pain; your achievements; your failures; your spirituality; your family; your friends; your enemies; your childhood; your teenage; young twenties; your professional life and more. 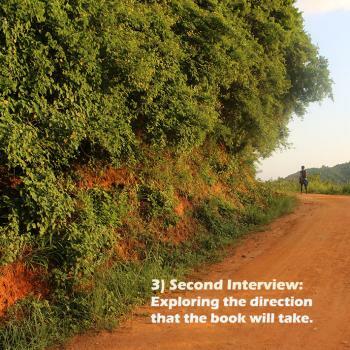 No single book can cover all these, so this second interview will essentially zero in on the focus that your book will take based on your own wishes and our analysis of the same. 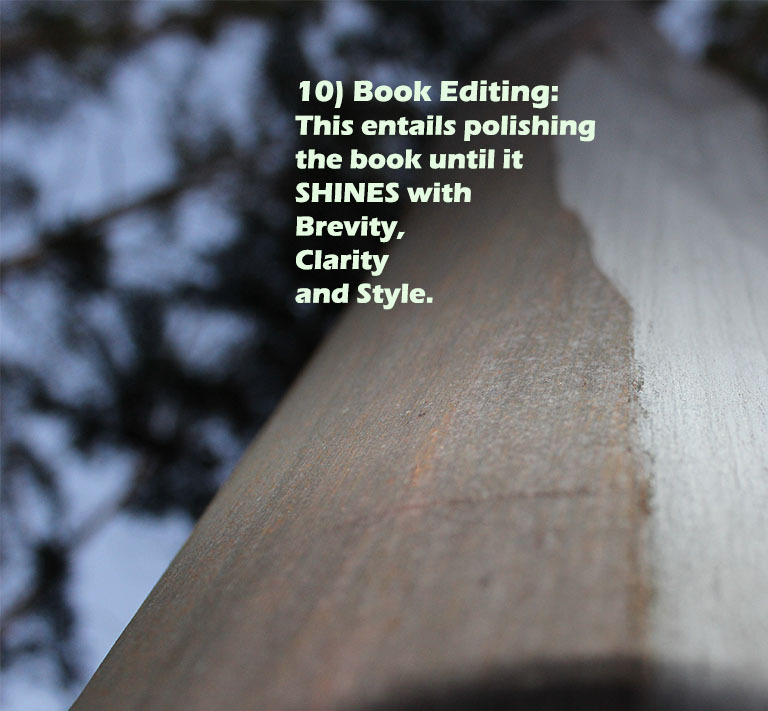 Whichever style your book ends up adopting, the genre will most likely be a memoir or a biography. 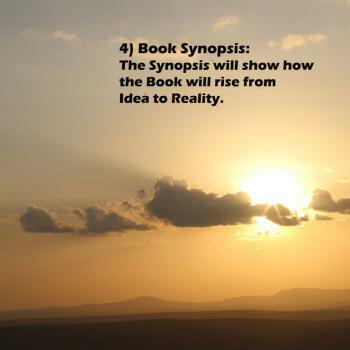 A memoir focuses on portions of your life and your thoughts on the same while a biography focuses on a chronological narrative of your entire life. 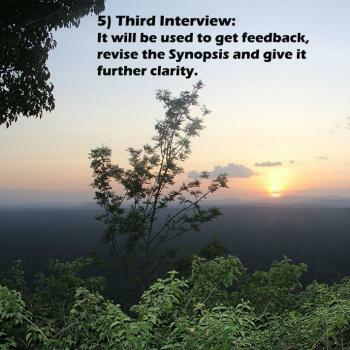 Book Synopsis: After this second interview, we will prepare a comprehensive synopsis that will provide clearer details of the direction that your book will take. 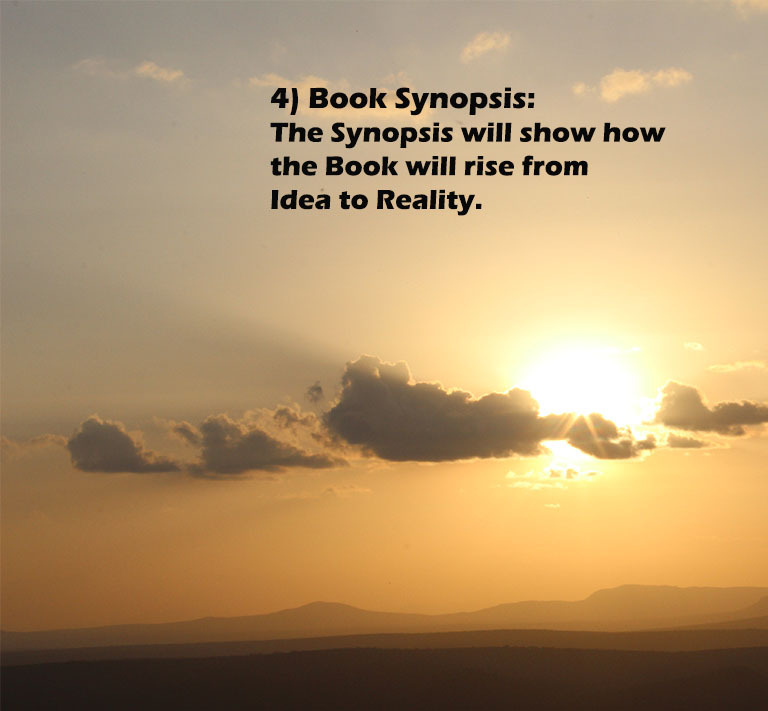 The synopsis will be like a scan in the latter stages of pregnancy. 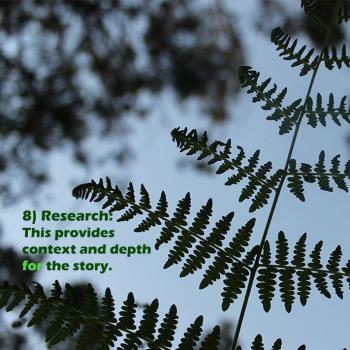 Such a scan usually provides clearer details of the almost fully-formed baby. 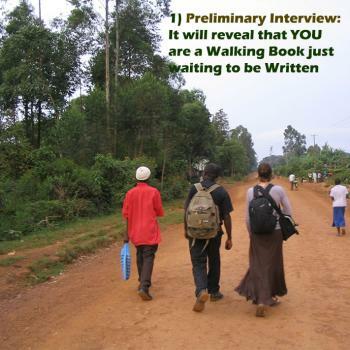 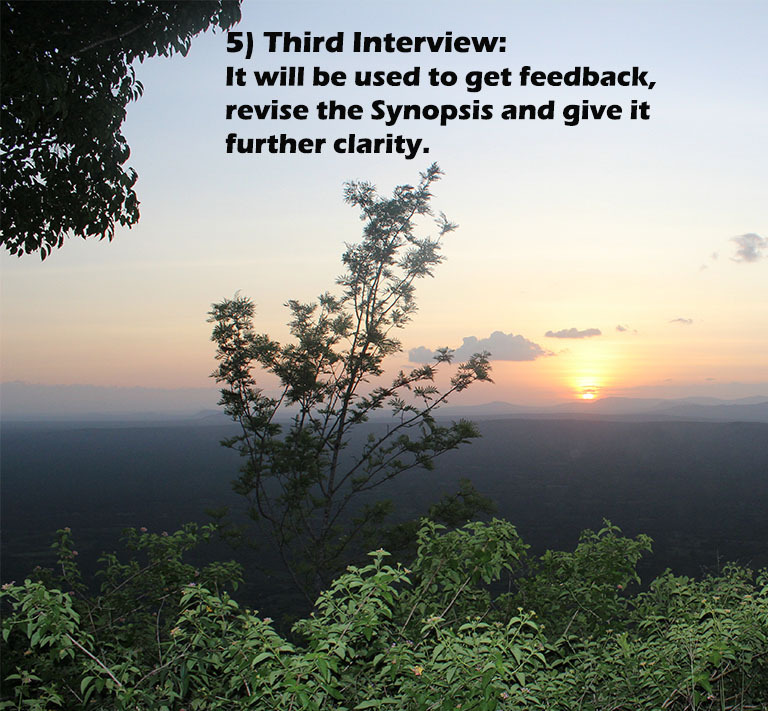 Third Interview: In the third 2 – 3 interview, we will discuss with you the synopsis and revise it accordingly as per your input. 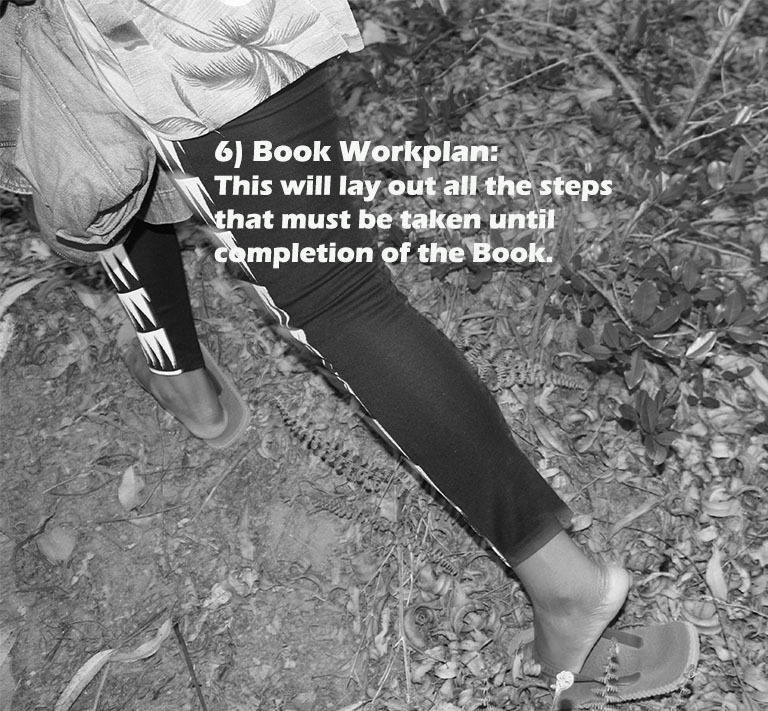 Book Workplan: After the third interview, we will prepare for you a workplan that will clearly detail the tasks and timeframe it will take for the book to be finalized. 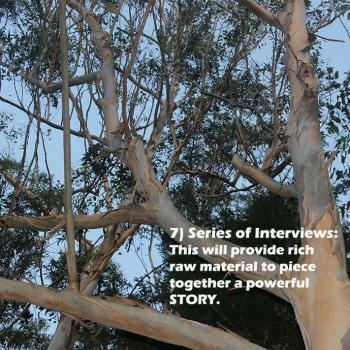 Series of interviews: Based on the workplan, we will proceed to hold a total of staggered 50 – 70 hour interviews with yourself and pre-selected interviewees whose thoughts and recollections will add value to the book. 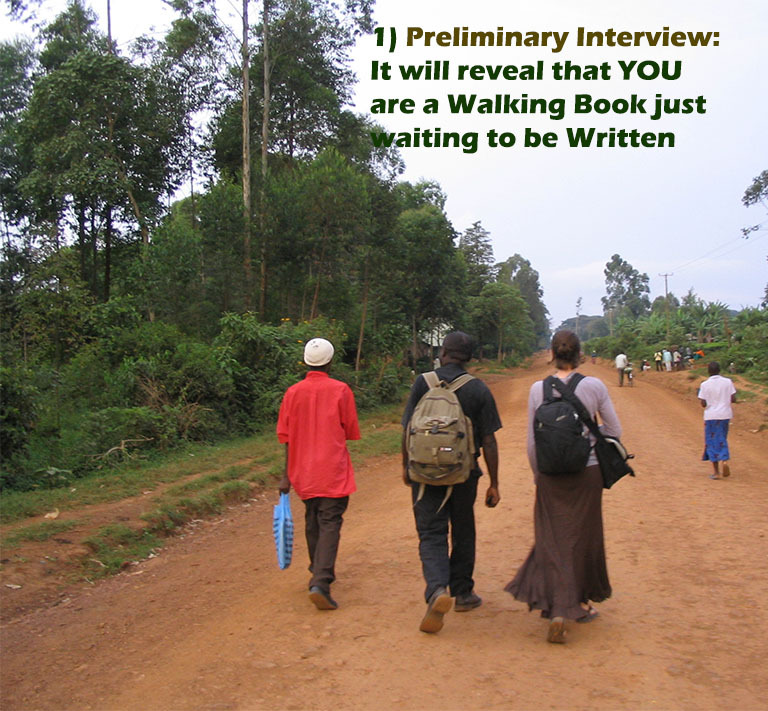 Research: Happening alongside the interviews will be comprehensive researches on relevant topics that are related to your book. 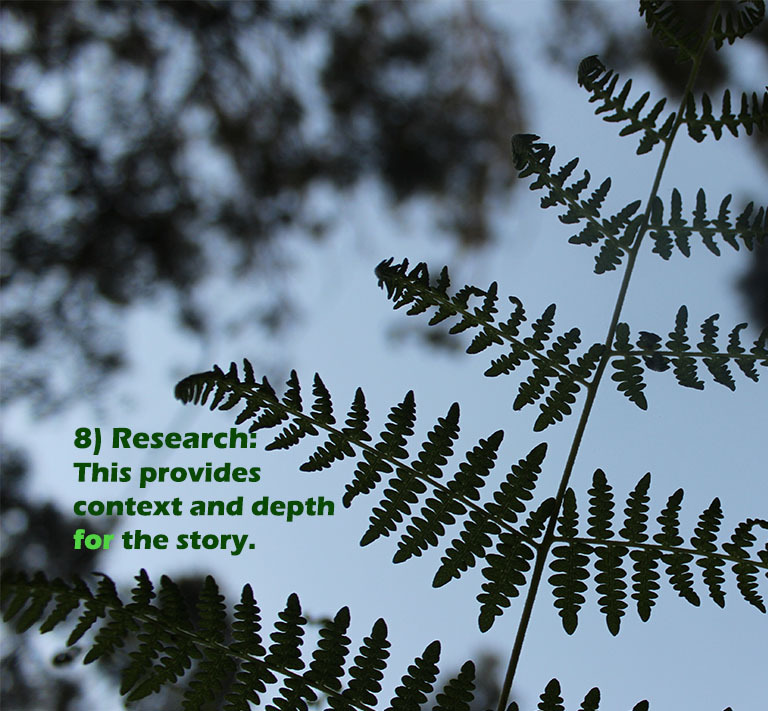 Such research provides depth and context for the book. 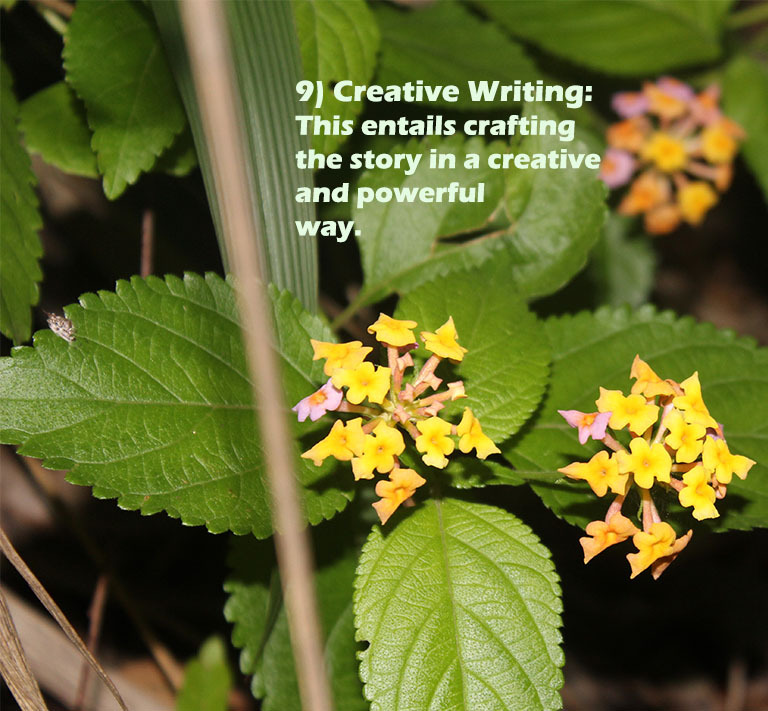 Creative Writing: Happening simultaneously with the interviews and research will be the actual creative writing of the book. 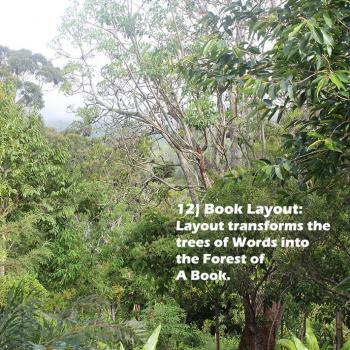 This is the heart of the book project. 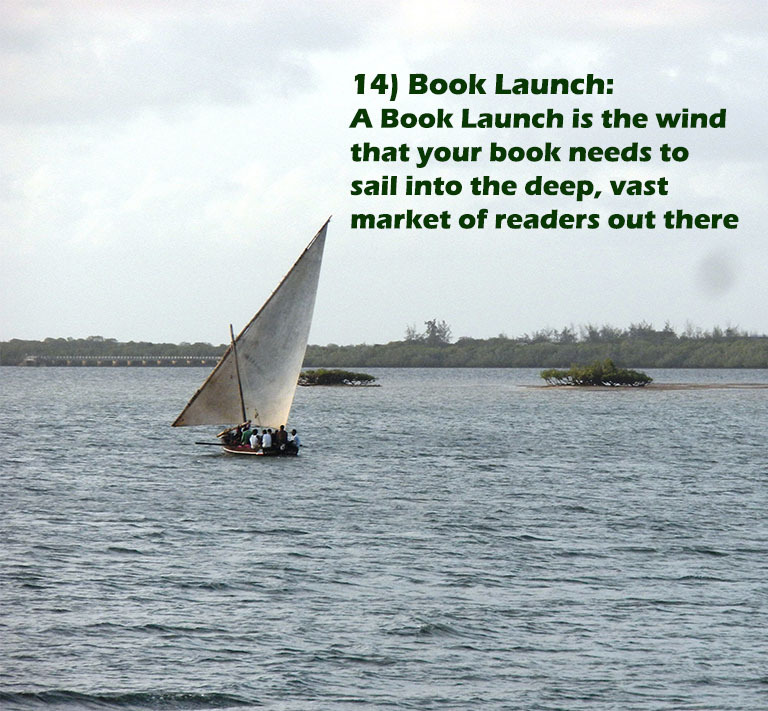 You will be presented with a new chapter every week so that you can read it and provide feedback. 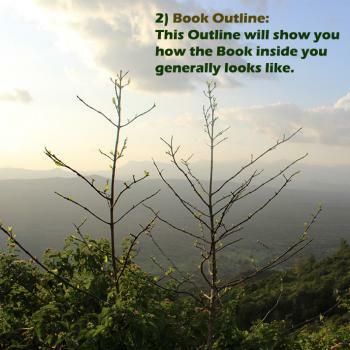 This is more feasible than presenting you with an entire book draft for your feedback. 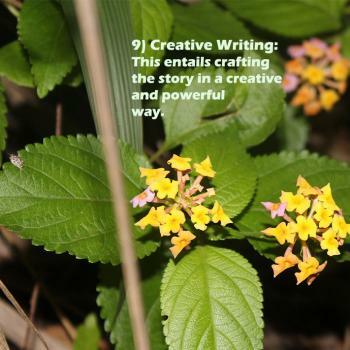 Your input will be duly incorporated into the writing process as it goes on. 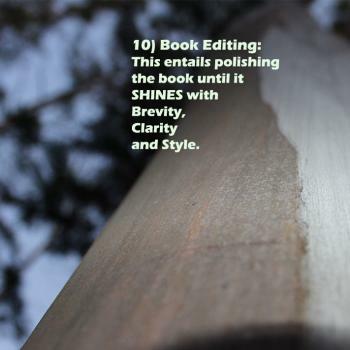 Book Editing: Once the writing is concluded, a professional editor will be presented with the book for comprehensive editing. Book Finalization: The book will thereafter be finalized based on the editor’s input and feedback. 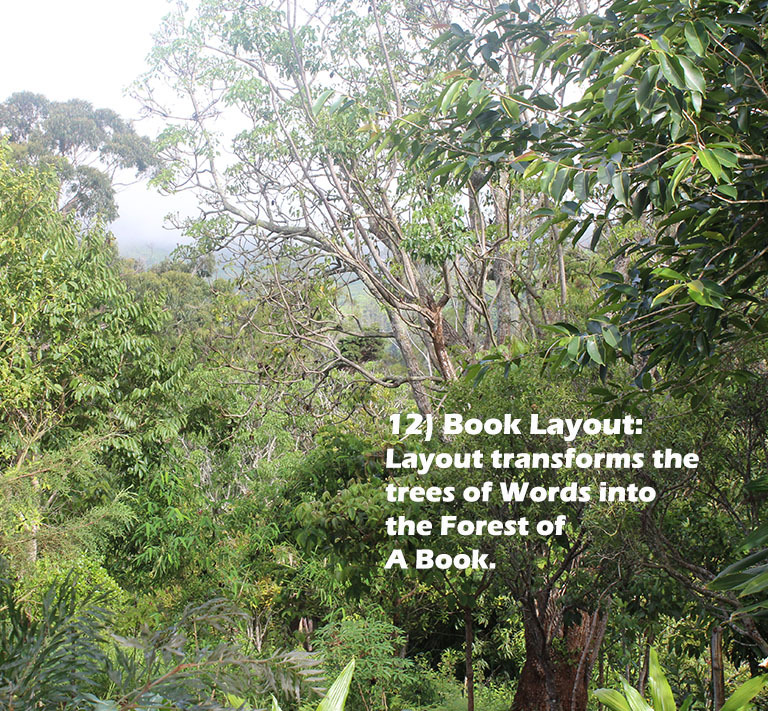 Book Layout: After finalization, the book will be laid out and illustrated accordingly. 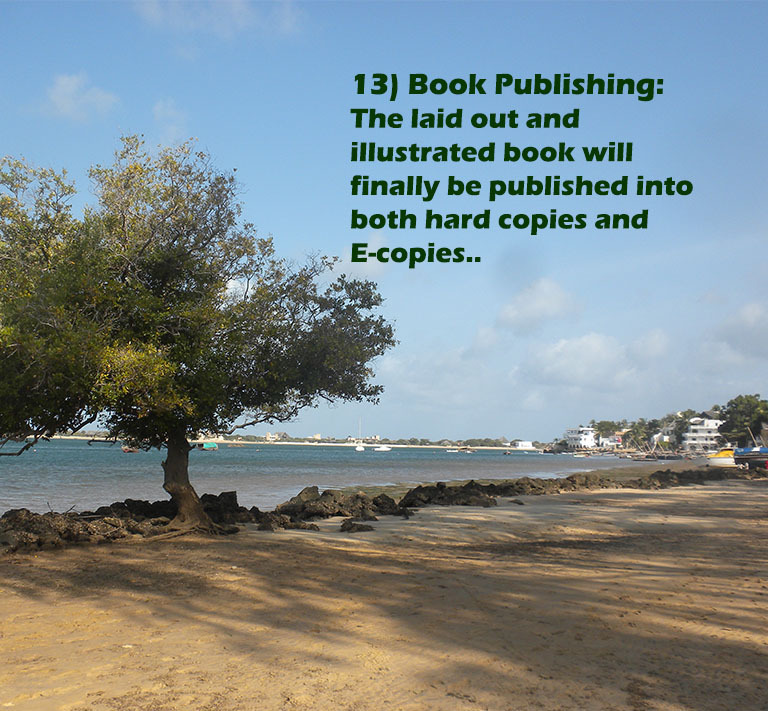 Book Publishing: The laid out and illustrated book will finally be published into both hard copies and E-copies. 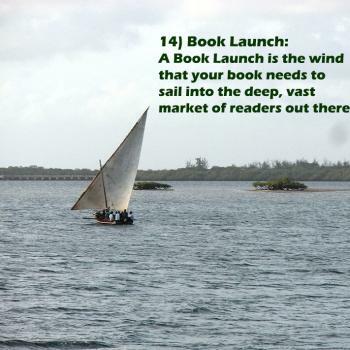 Book Launch: The book launch is the first phase of the post-publishing phase and must be done professionally and innovatively in order to kickstart book distribution and marketing. 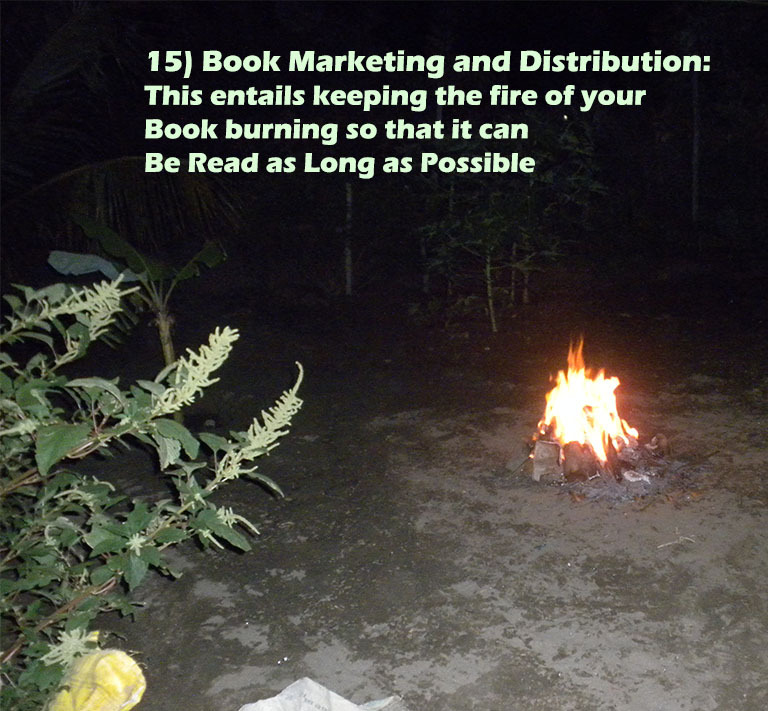 Book Distribution and Marketing: This is the phase which ensures that readers actually get to buy and read your book. 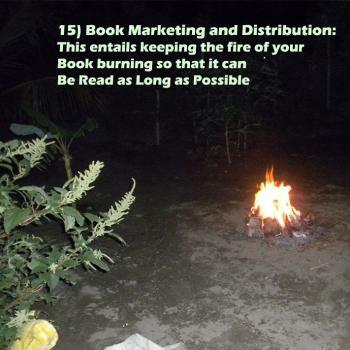 History is full of great books whose bad distribution and marketing resulted in bad sales and low readership. 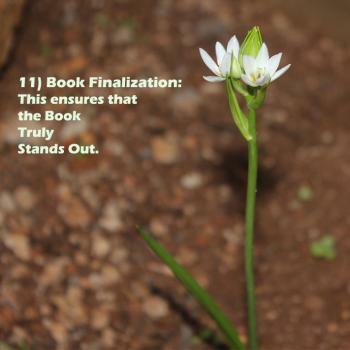 The goal will be for your great book to result in great sales and high readership.